Cleveland SC has yet to concede a goal in 2018, but all eyes were on its free-flowing attack Saturday as the home club found the net 10 times before the final whistle. Saturday marked the first meeting between Cleveland SC and Greater Binghamton FC in 2018. After GBFC’s midweek 7-1 loss to Syracuse FC, Cleveland SC saw an opportunity to unleash the team’s wealth of offensive talent and responded with a relentless assault to put up a double-digit goal tally. Man of the Match Mike Derezic’s hat trick performance with an assist stood out among other great individual performances for Cleveland SC, including two goals and an assist from Admir Suljevic and two assists and a goal from Ben Truax. The first goal of the night (6th minute) started with buildup play leading to an unlocking pass from Mike Derezic through the GBFC backline to play Ben Truax into space. Truax’s square ball found Admir Suljevic alone in front of goal as he beat the goalkeeper low to the right. In the 21st minute, a Cleveland SC corner kick was initially cleared from the box and landed to Derezic 30 yards from goal. Derezic sent a screaming shot toward goal that deflected off a GBFC defender before hitting the back of the net. Ten minutes later, a beautiful give-and-go between Antonio Manfut and Suljevic saw the early goalscorer play Manfut through the left side of the GBFC defense. Manfut slid his shot between the goalkeeper’s legs to increase the lead to 3-0. The final goal of the first half was the result of a perfect long pass from Declan McGivern to find Chris Cvecko in the 37th, whose touch put him around a GBFC defender and gave him room to dribble toward goal and slot another past the goalkeeper. The scoring continued in the second half with a 56th minute goal from Truax, who tapped a centered pass from Mike Derezic in after Derezic beat a GBFC defender to the ball along the endline. The first of four goals in a 10-minute span came from substitute Mac Curran in the 60th. A misplayed kick by a GBFC defender was picked up by Marinaro and sent through to Curran, who nestled a low shot into goal. In the 64th minute, Hayden Parente headed a ball inside the opponent’s penalty area into the path of Suljevic, whose drove home his second goal of the match. Just three minutes later, Ian Larson sniped a 30-yard screamer past the GBFC after receiving a pass from Truax and setting himself up with one dribble. Cleveland SC’s ninth goal came after a blocked opportunity fell to Derezic in the 70th, who took two dribbles to open space for himself and rocket a shot into the left upper corner of the goal. The endless scoring barrage ended in the 81’ minute with a converted penalty kick from Derezic. The chance began with a terrific pass through the defensive line by Truax to lead Curran on goal. A touch to the right by Curran put the forward just past the GBFC goalkeeper, who made enough contact to concede a penalty. Derezic’s shot was reached by the goalkeeper but deflected into the top left corner. 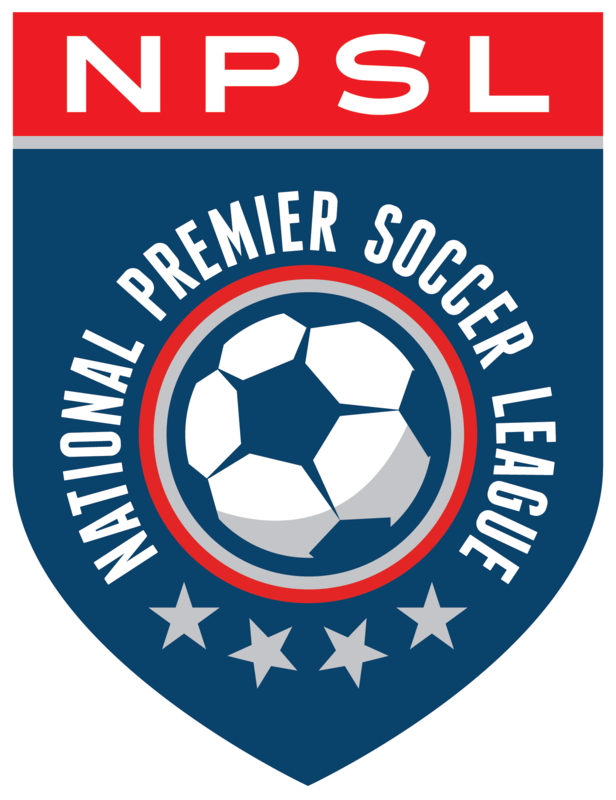 Saturday’s win keeps Cleveland SC on top of the East Conference table after two weeks. Cleveland SC will look to take their momentum on the road with the club’s first away match against FC Buffalo next Friday.